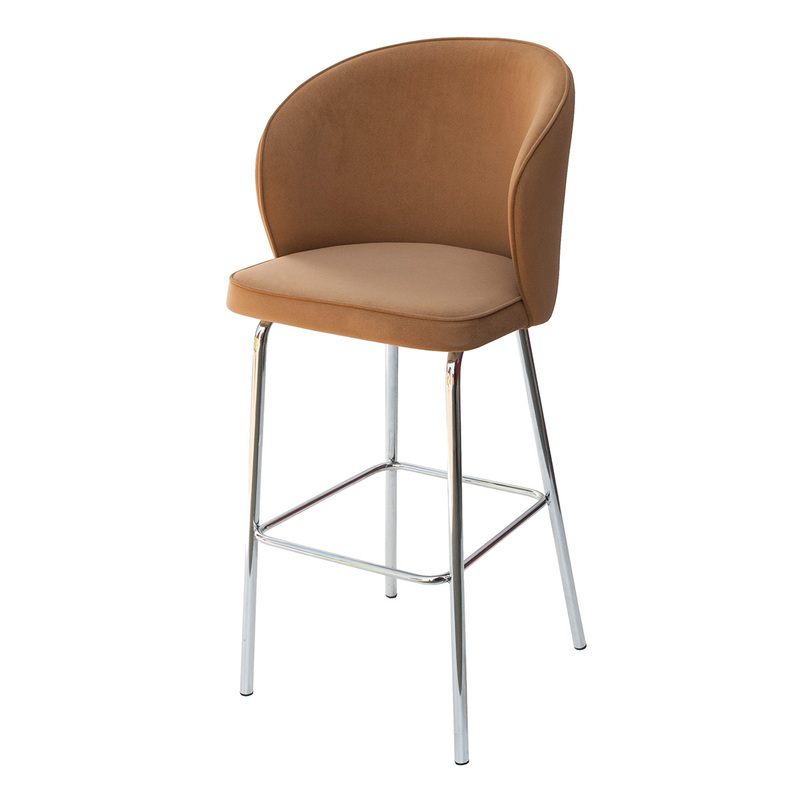 Klara B046 is very elegant bar stool with metal frame and comfortable seat and modern design. 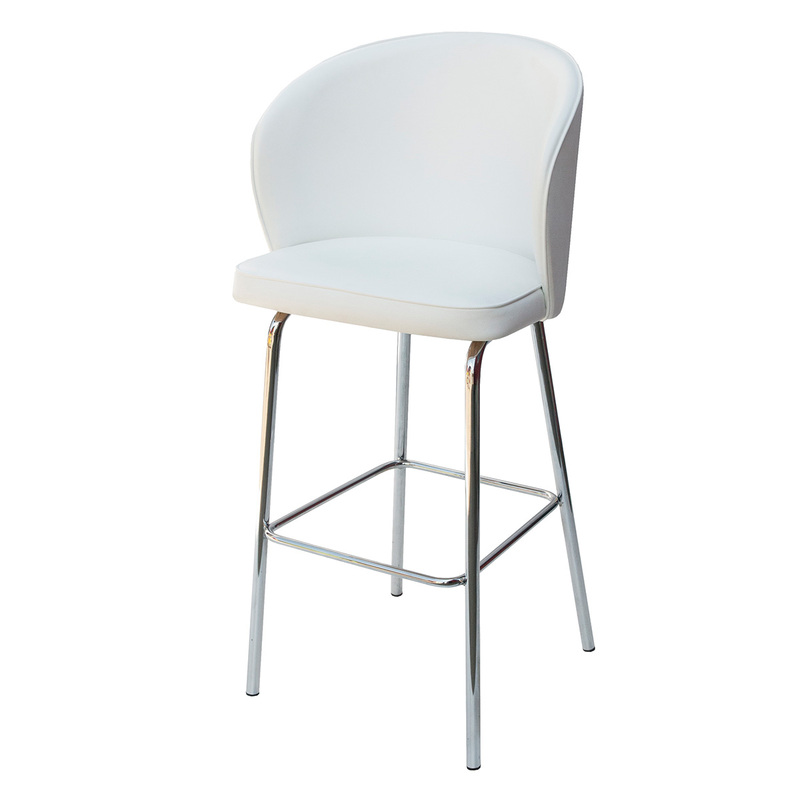 Its metal frame can be chromed or with powder coating finish. 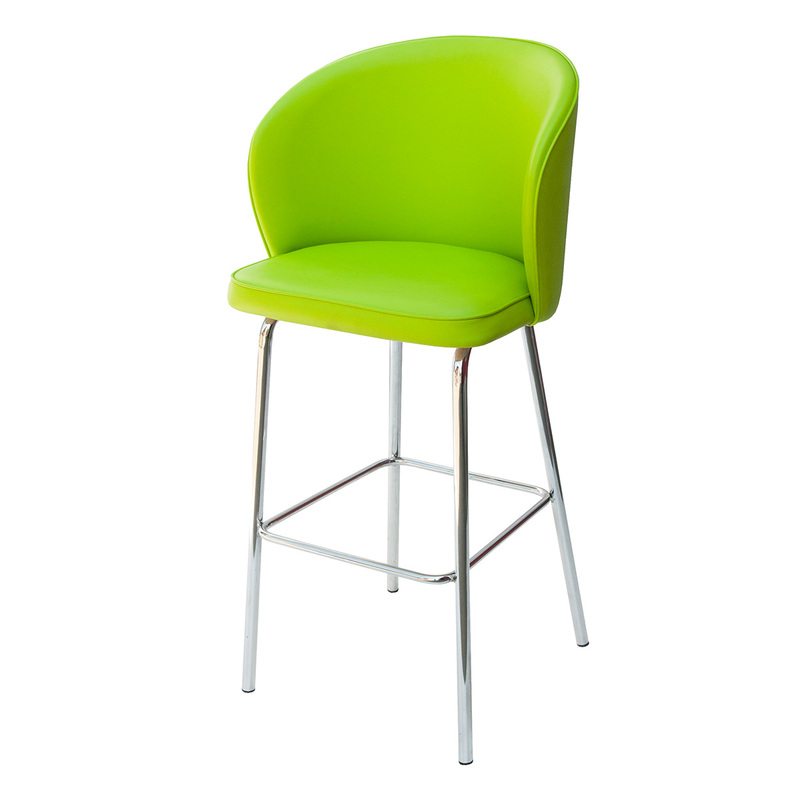 Comfortable seat and backrest can be done all in one color or combined in more colors. 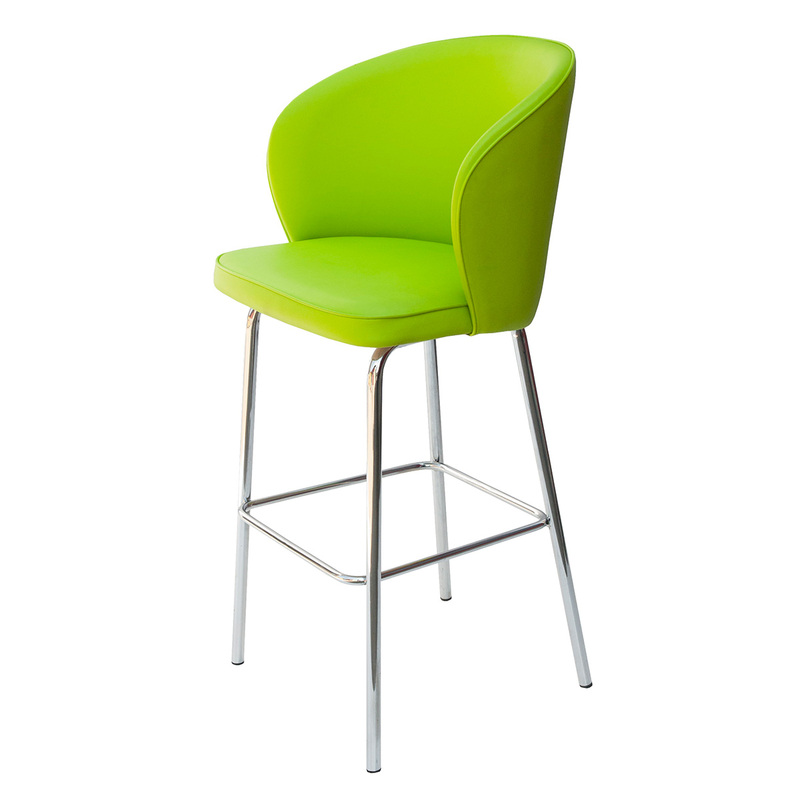 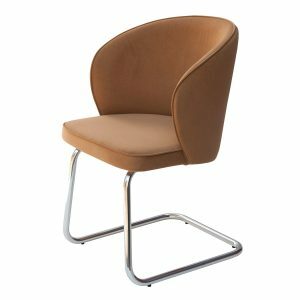 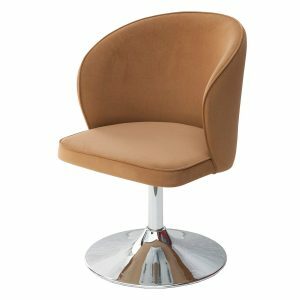 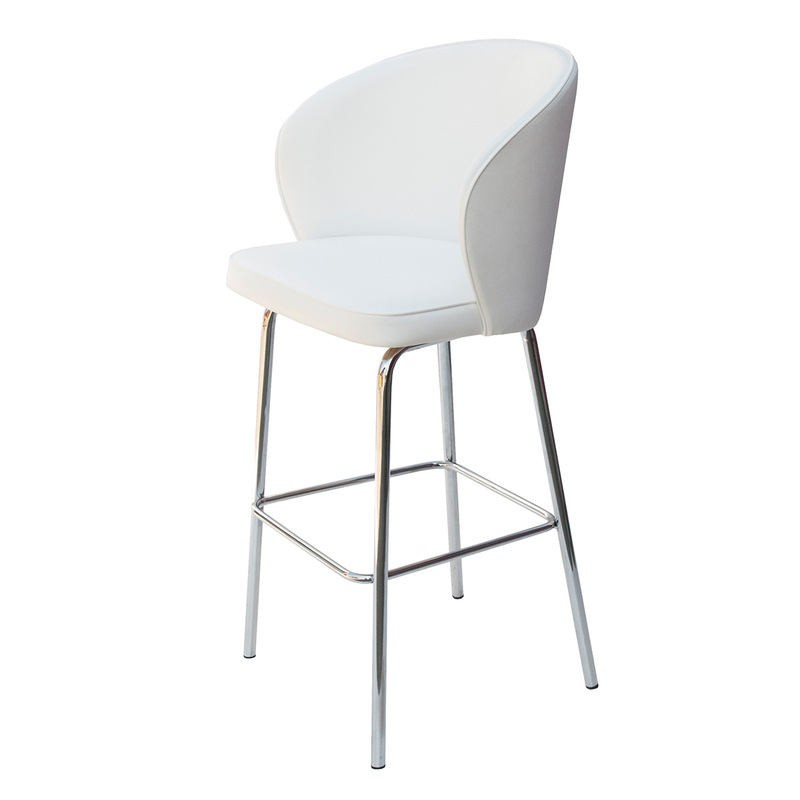 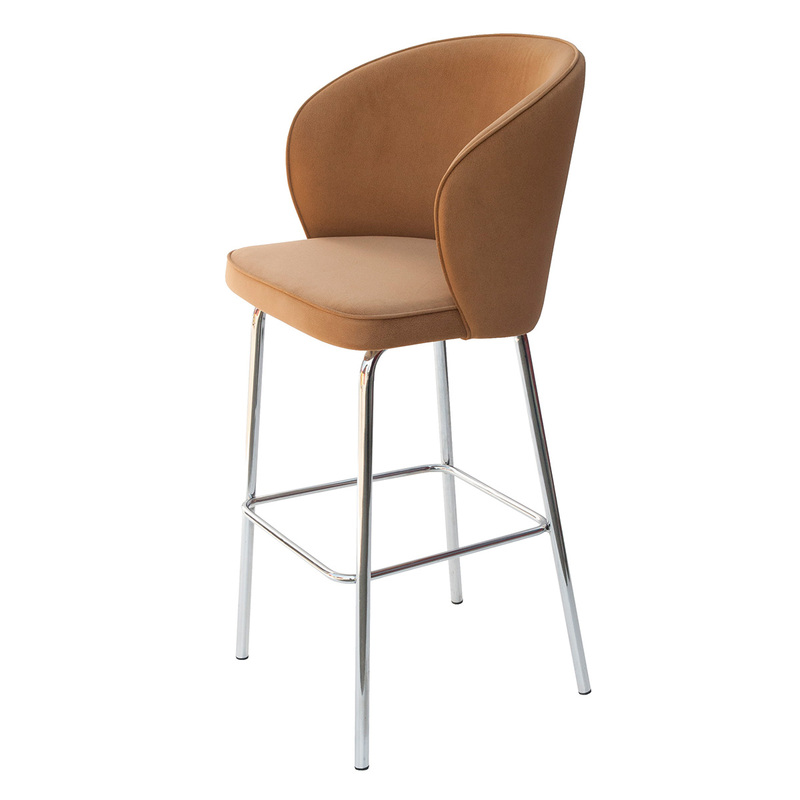 Bar stool is suitable for restaurant and bars. 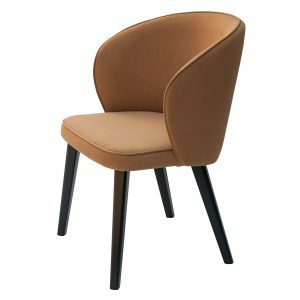 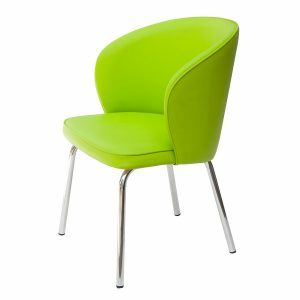 We offer chair Klara S677 in the same design.